Saddle Road Press, 9780991395200, 104pp. 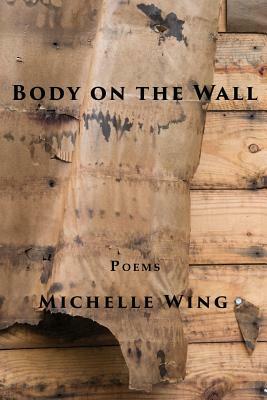 Body on the Wall ranges from eroticism to domestic abuse, from self-mutilation to Zen, from coming out to domestic love. Untangling the many threads that make up a life, Wing writes about being a daughter, violence against women and girls, mental illness, her identity as a lesbian, her love for her wife, and the search for spiritual direction.